The YIA – Young International Artists, is an international event that promotes the contemporary creation of young artists. Le Cube is invited to present its projects at the 7th edition of this event, co-curated by Mounir Fatmi. 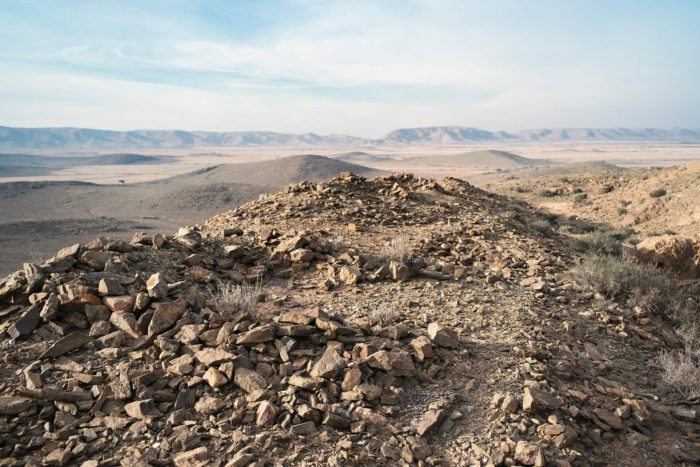 On this occasion, Le Cube invites Abdessamad El Montassir to exhibit Al Amakine, une cartographie des vies invisibles*, a project initiated during the summer’s lab. Al Amakine as a project of art and research, open and evolutionary, adopts a multidisciplinary artistic approach and forms through human and territorial meetings. 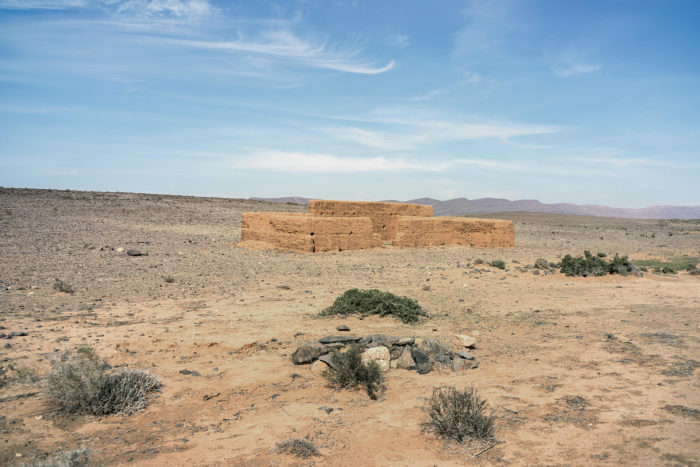 This project researches the micro-stories of the Sahara in Southern Morocco. In fact, the artist uses them in order to spotlight the circulation routes of the local populations and the spaces that witness political, social and cultural events. Using a set of photographs and a sound device, he seeks to create a new cartography of this territory, and aims, on a larger scale, to complete the hegemonic visions that certain invisible territories can carry. *Al Amakine means the places in Arabic. Its title is taken from an eponymous text by Françoise Vergès.